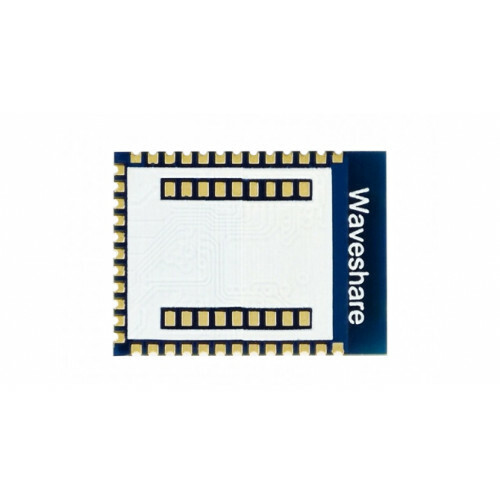 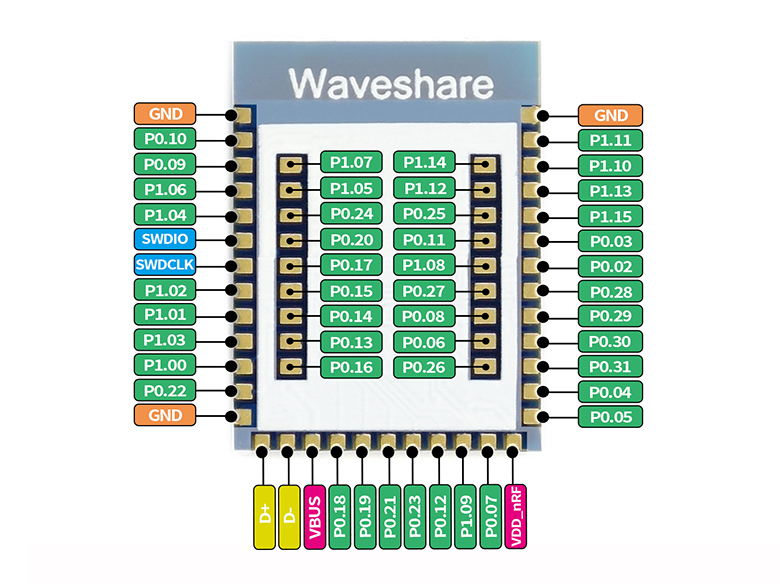 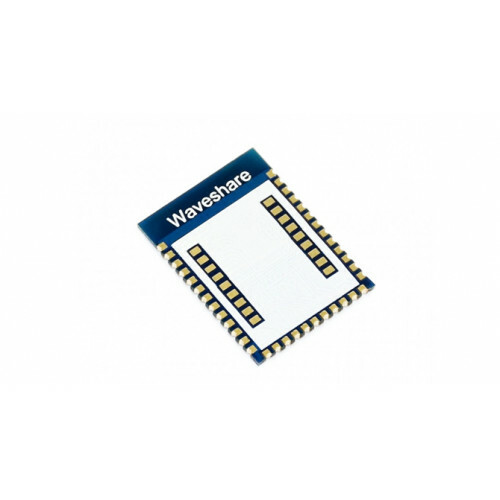 The Wave Bluetooth 5 nRF52840 Module is small in size and has a great performance stability. 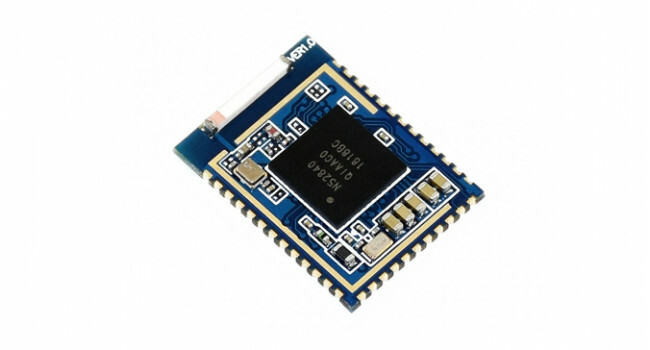 The unit uses the Core52840 and the nRF52840. 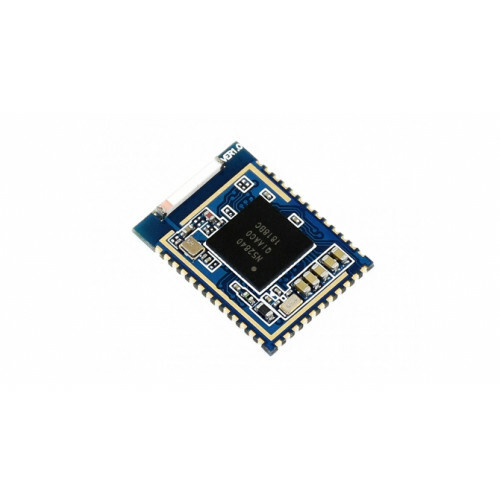 The Core52840 is a Bluetooth 5.0 module based on nRF52840, it is pretty small in size, yet still provides stable and reliable performance. 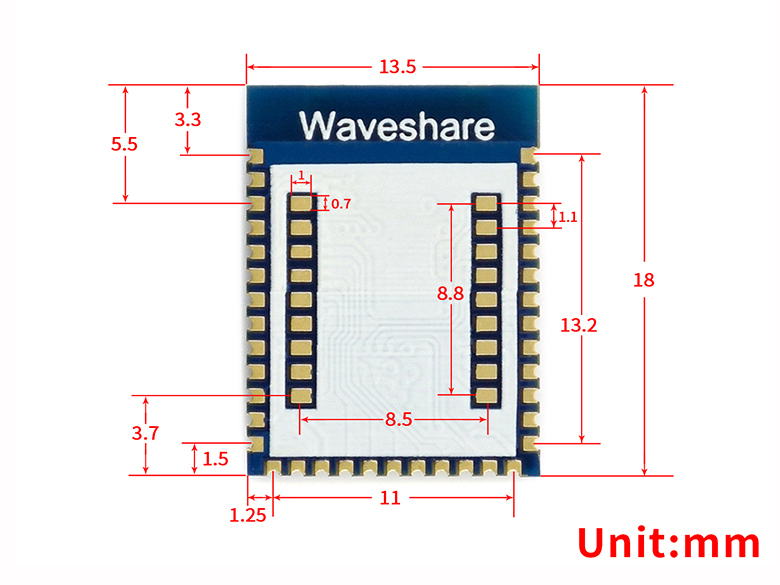 The module can be directly integrated into all various kinds of products. 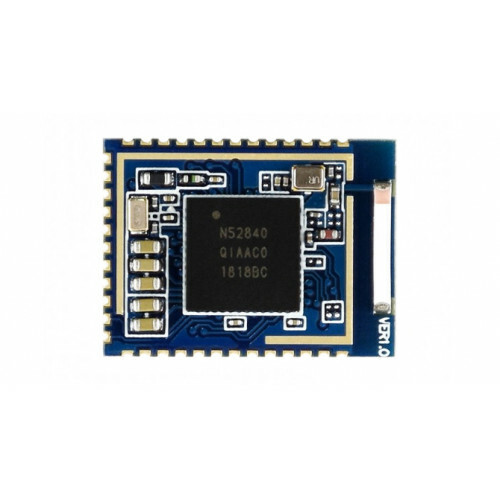 nRF52840 is an ultra-low power, flexible wireless system on chip (SoC), and is the ideal choice for short range wireless applications such as wearable devices, interactive entertainment devices, etc.